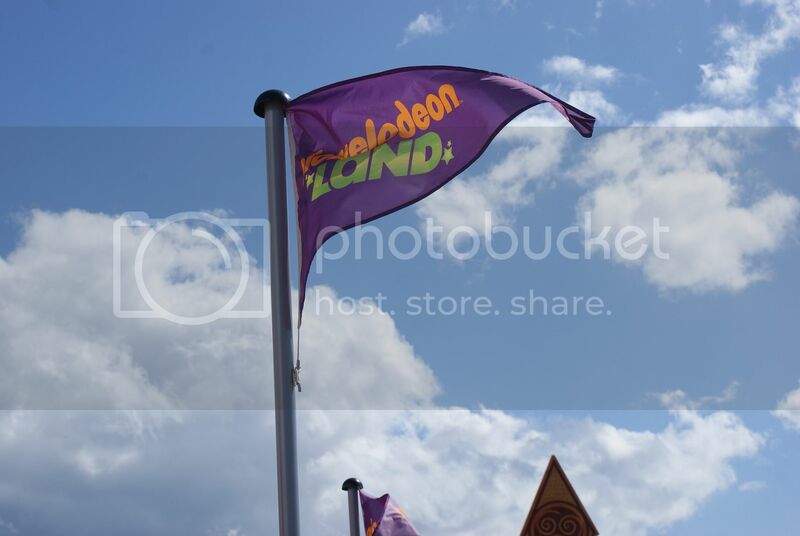 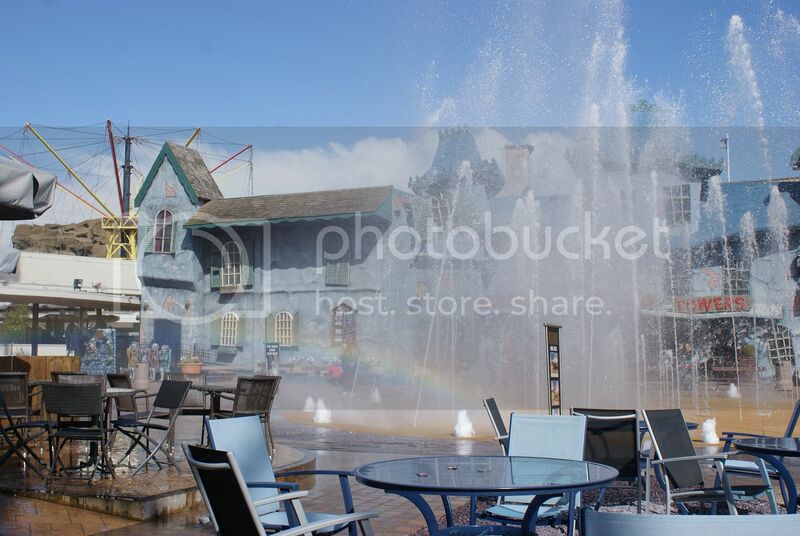 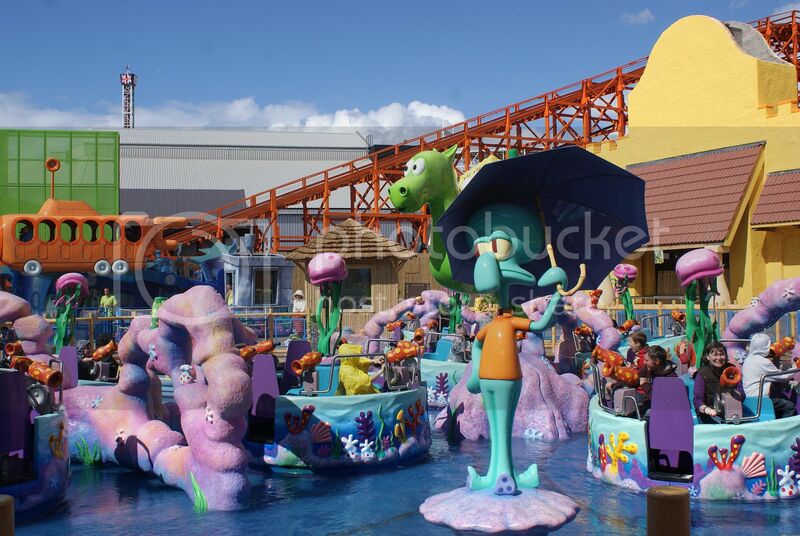 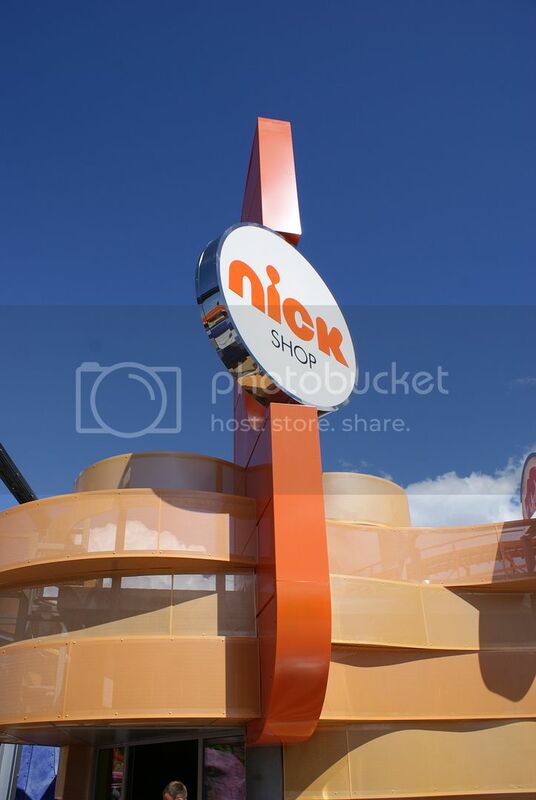 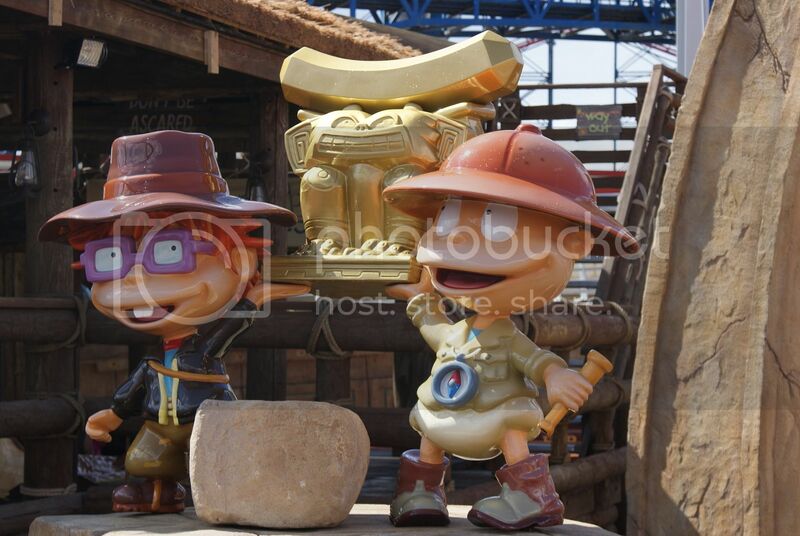 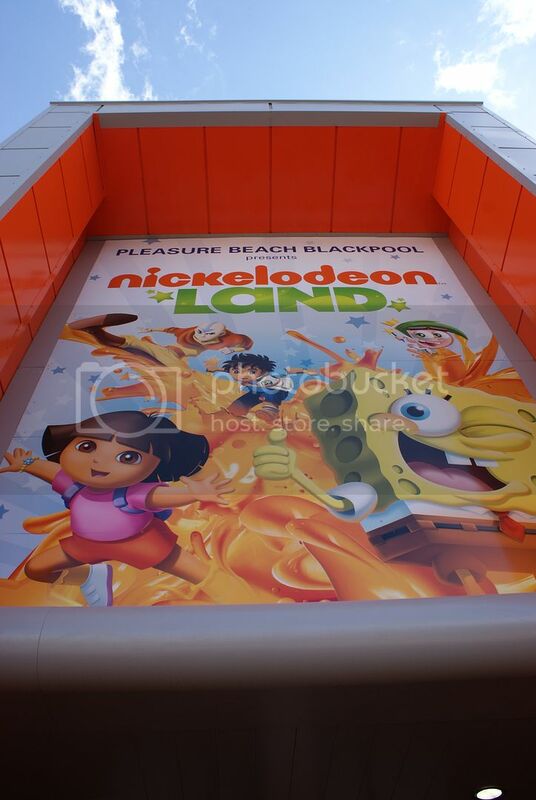 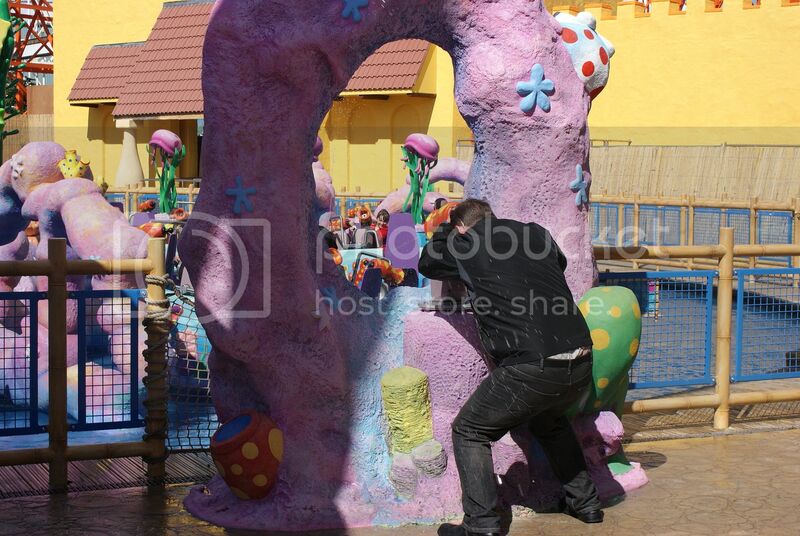 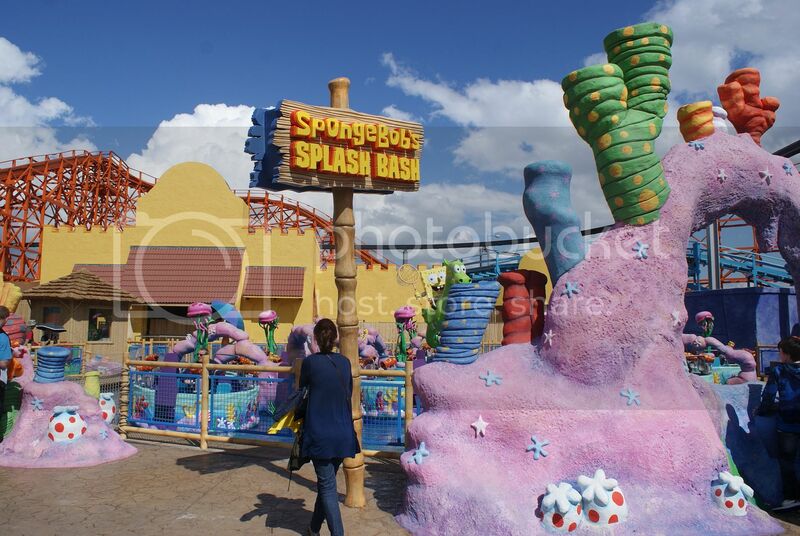 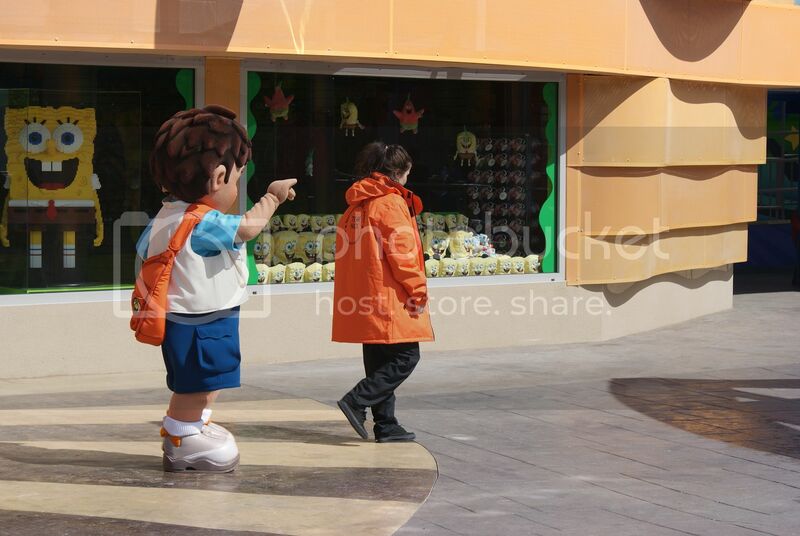 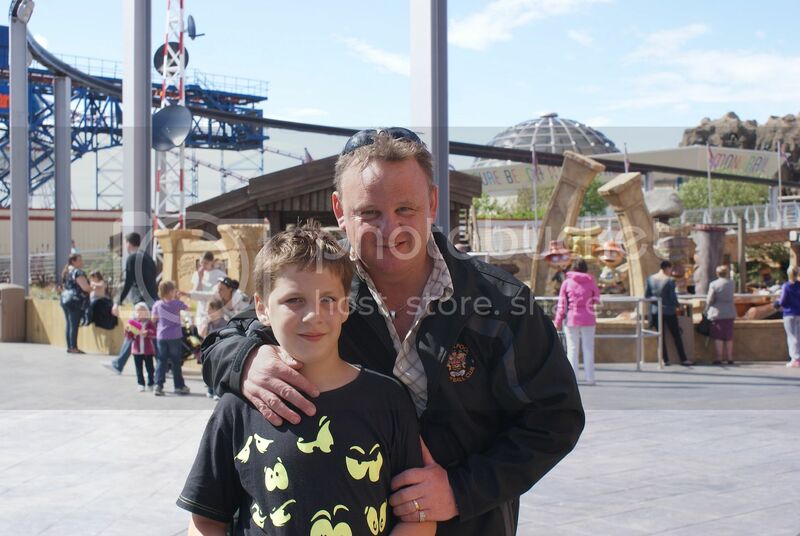 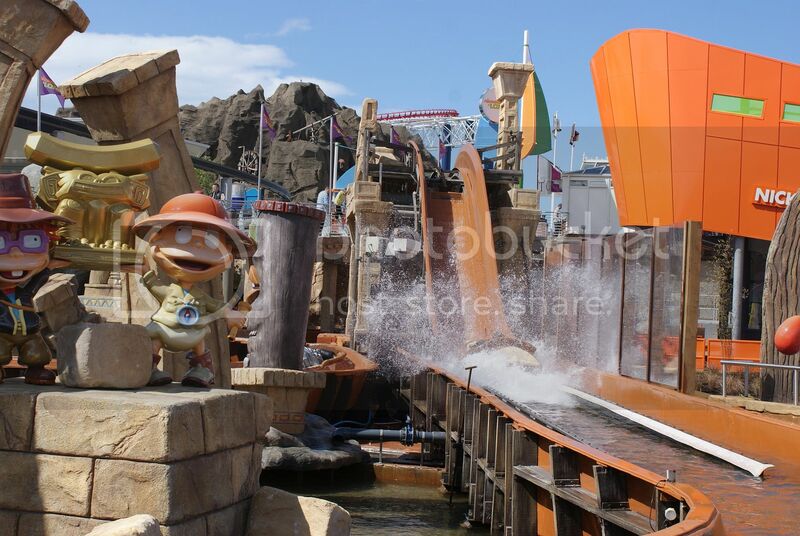 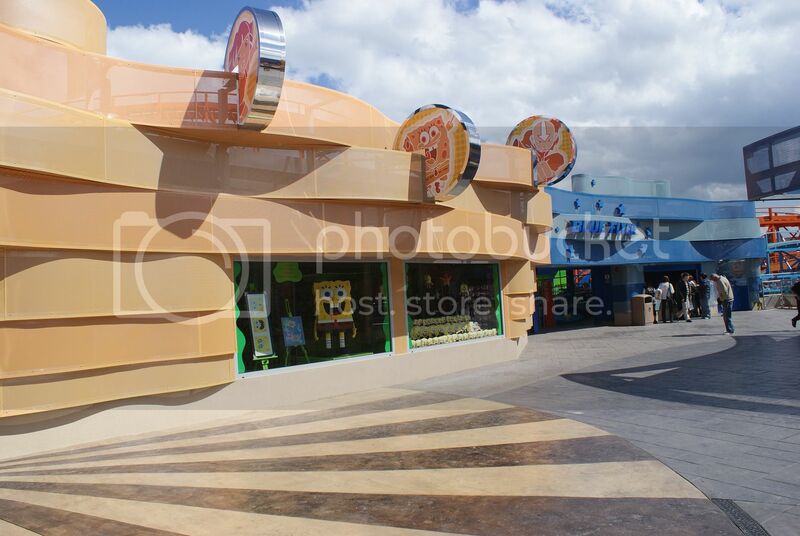 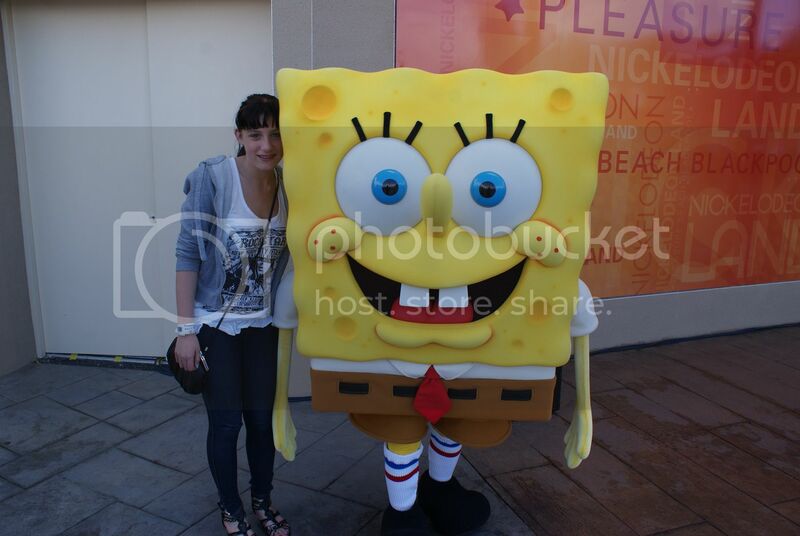 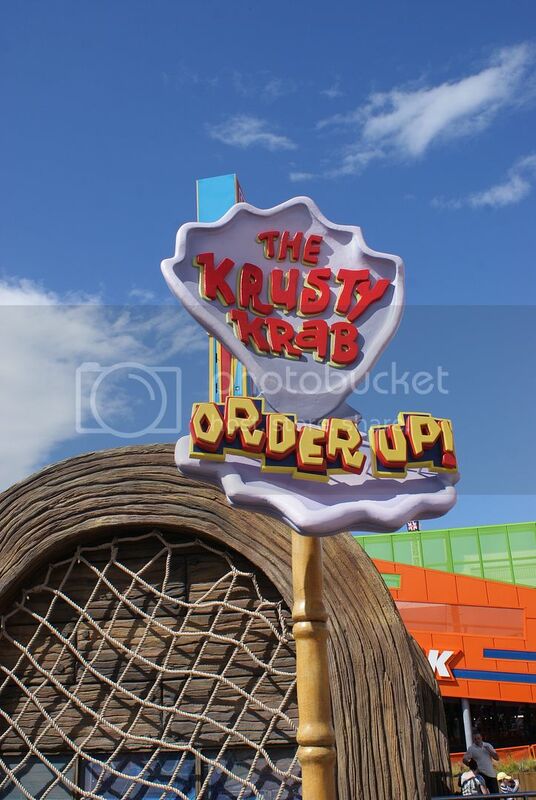 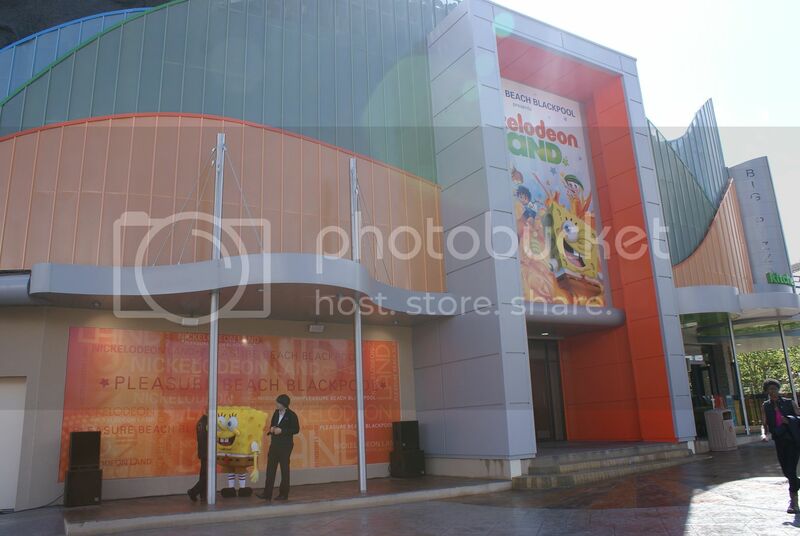 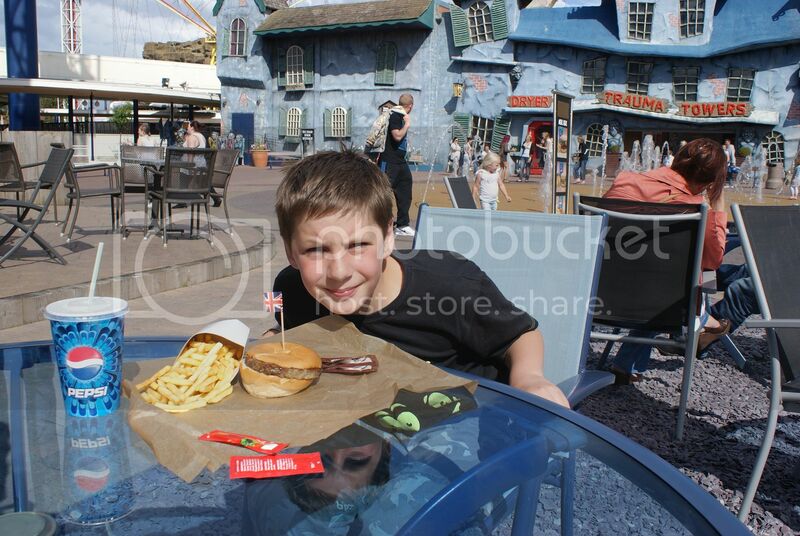 Nickelodeon Land is the most amazing thing to of happened to Blackpool since the Tower was built, its amazingly perfect.. 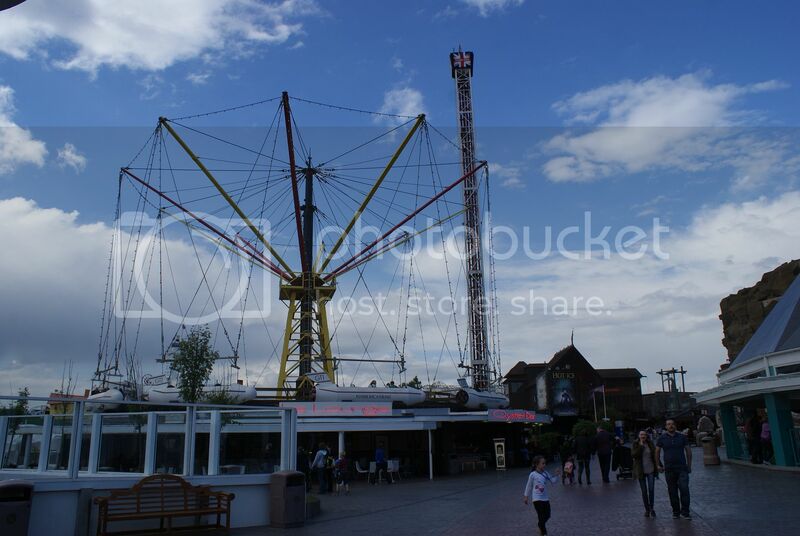 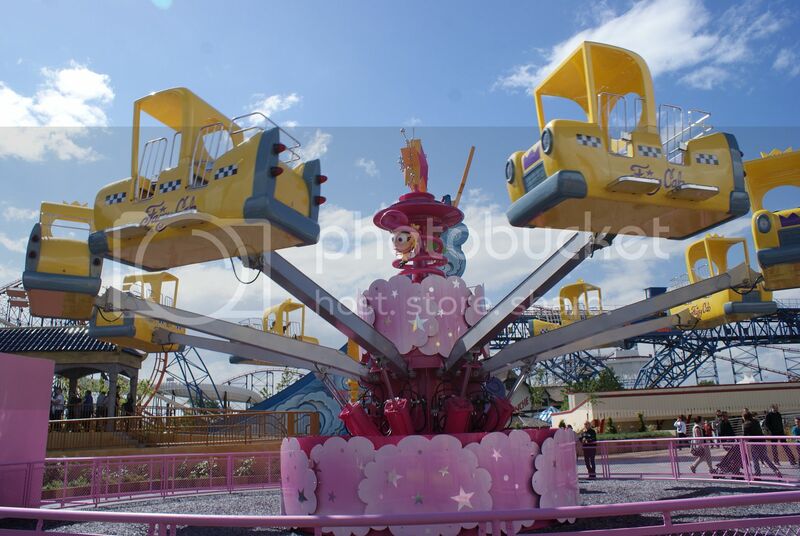 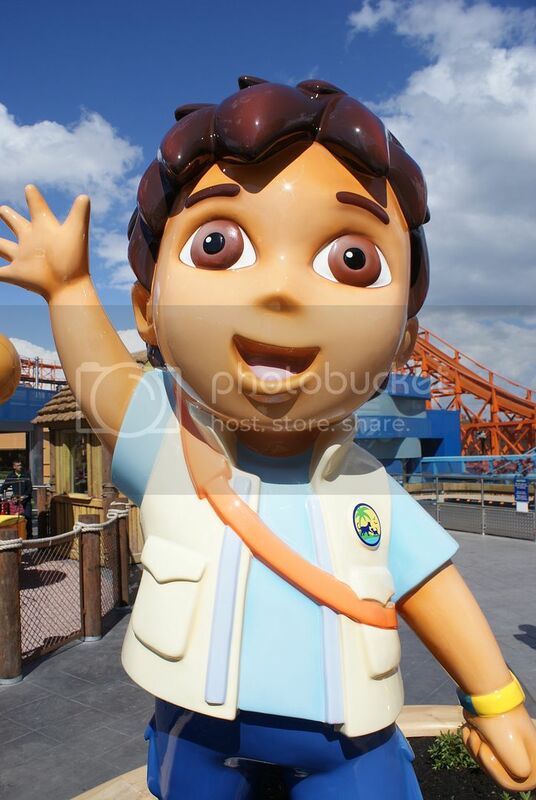 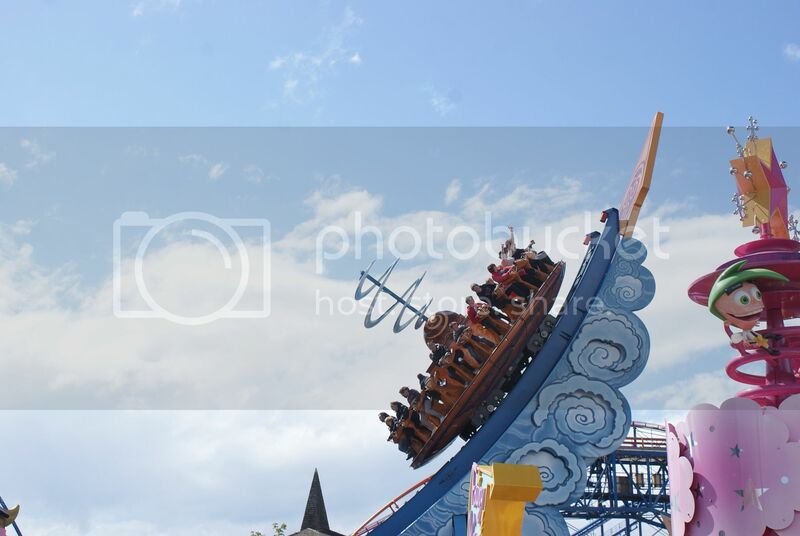 If you think that the rides are for just the little kids, you better of think again..
All the rides situated within this area of the Pleasure Beach are adult accessible too.. 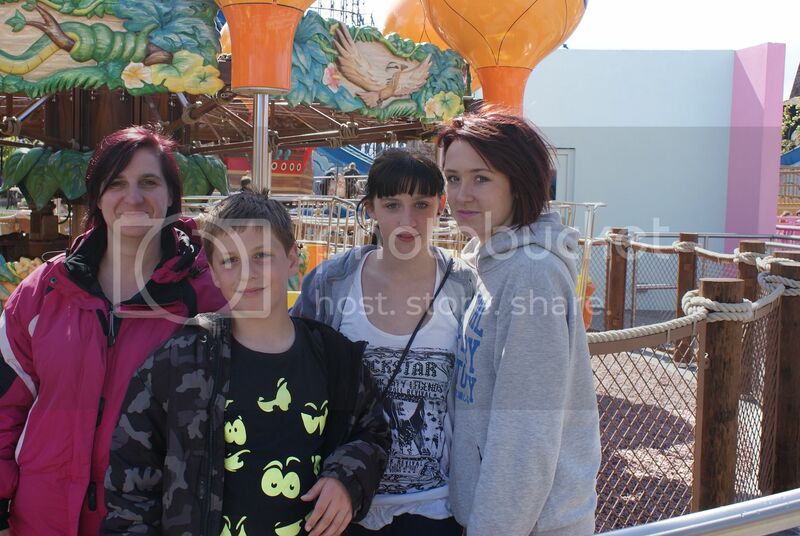 This is an amazing ride..
We were all excited at the prospect of a balloon ride.. 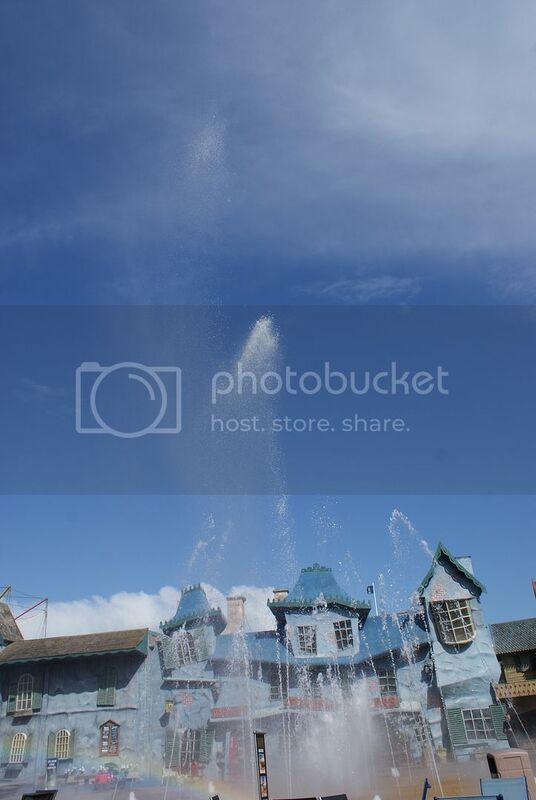 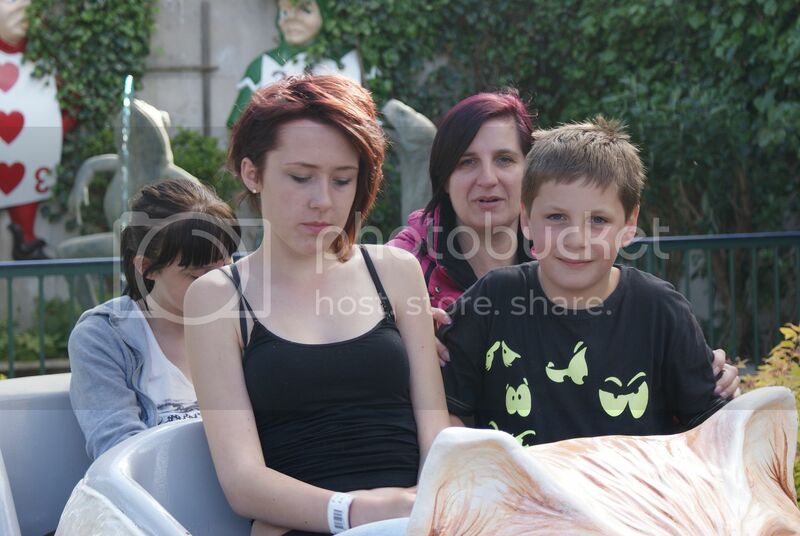 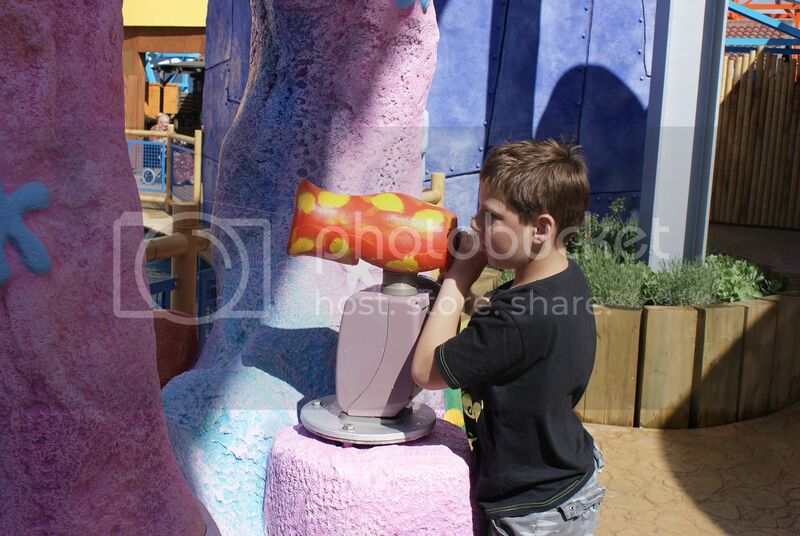 This ride, you squirt water at each other..
Lovely set of photos Peter. 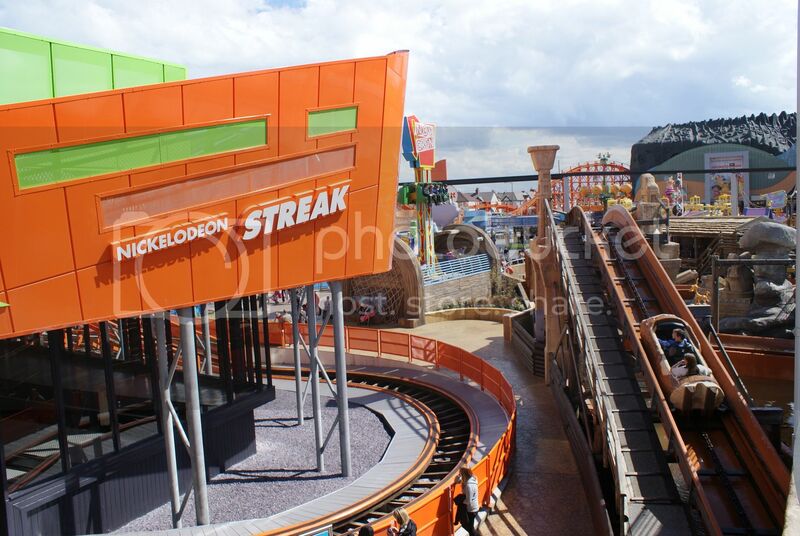 How does the Streak experience compare to the Roller Coaster ? 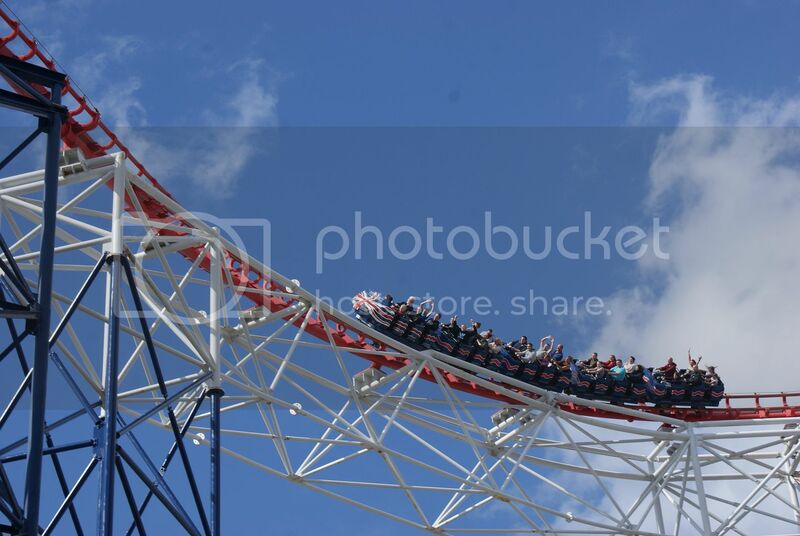 Thanks Dave, the Streak seems faster, and very very smooth..
Its amazing, it really is..
Thats a bit harsh Peter, they look lovely girls to me. 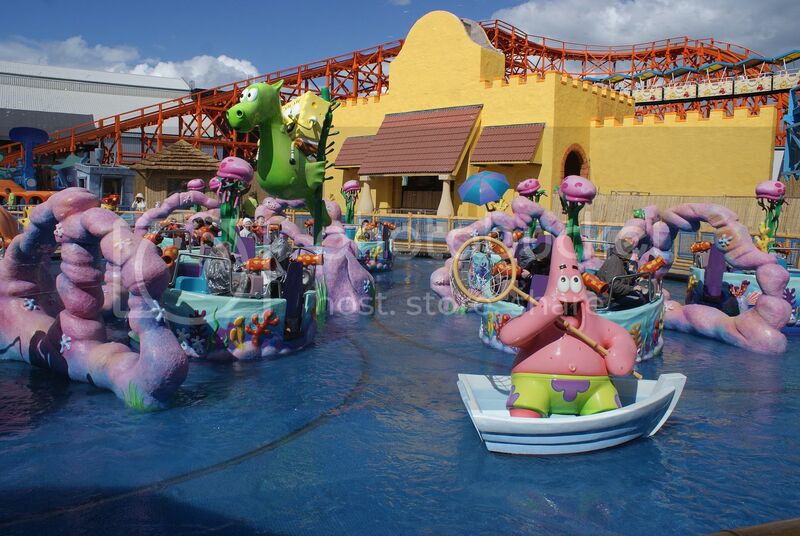 Quality set of snaps Sir Peter. 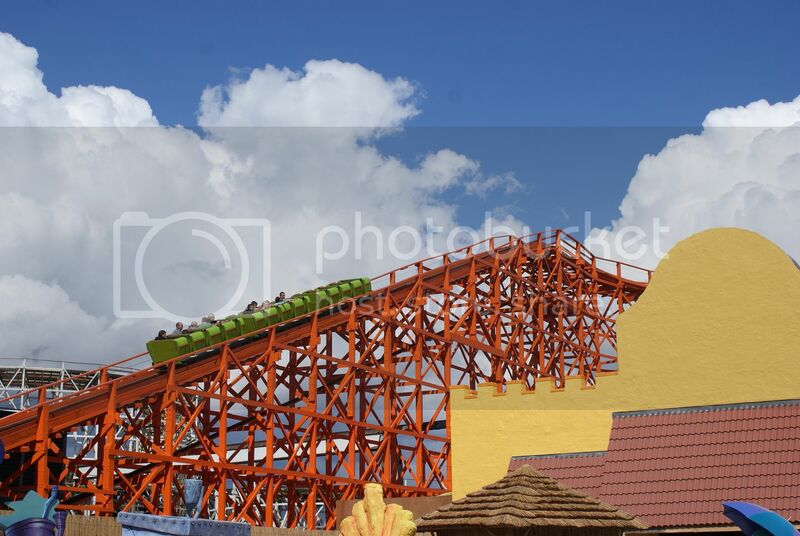 A remarkable improvement and investment. 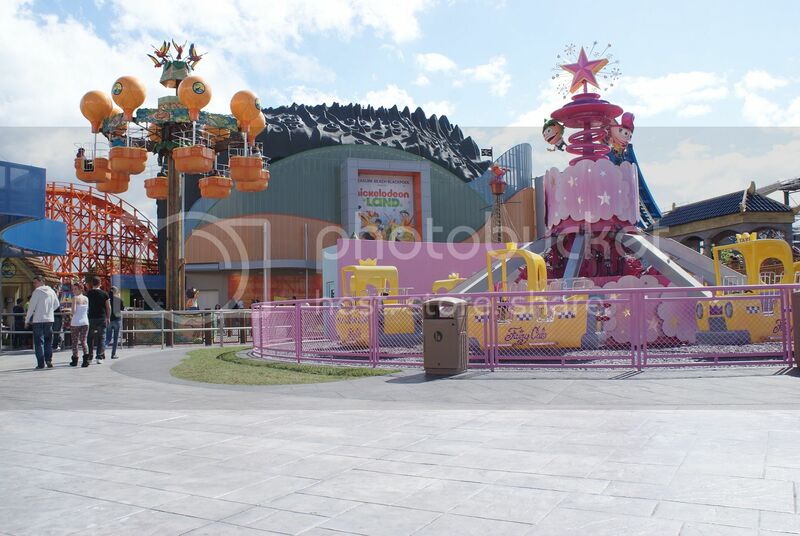 As always, the photos are brilliant and I really hope to see this wonderful attraction in the near future.